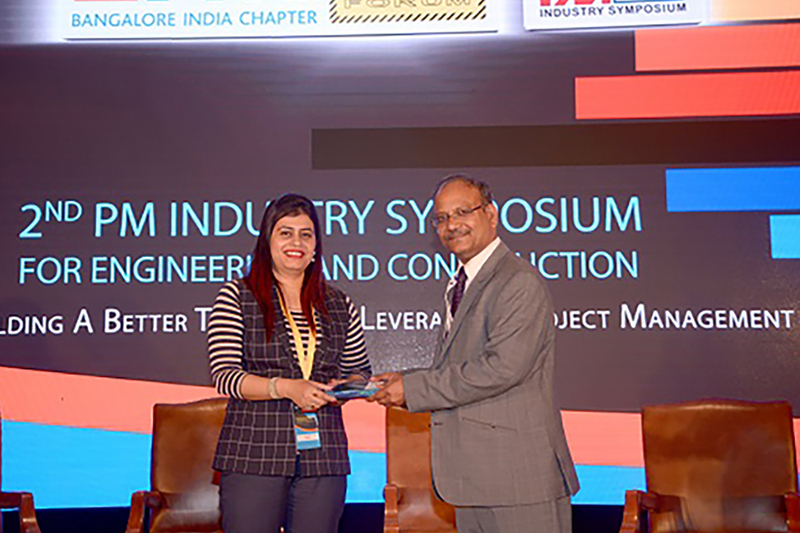 PMI Bangalore India Chapter had its 2nd edition of its annual PM Industry Symposium for Engineering & Construction Professionals on 10th of March 2017 at Hotel The Leela Palace, Bangalore. The theme of the symposium was “Building a Better Tomorrow – Leveraging Project Management”. 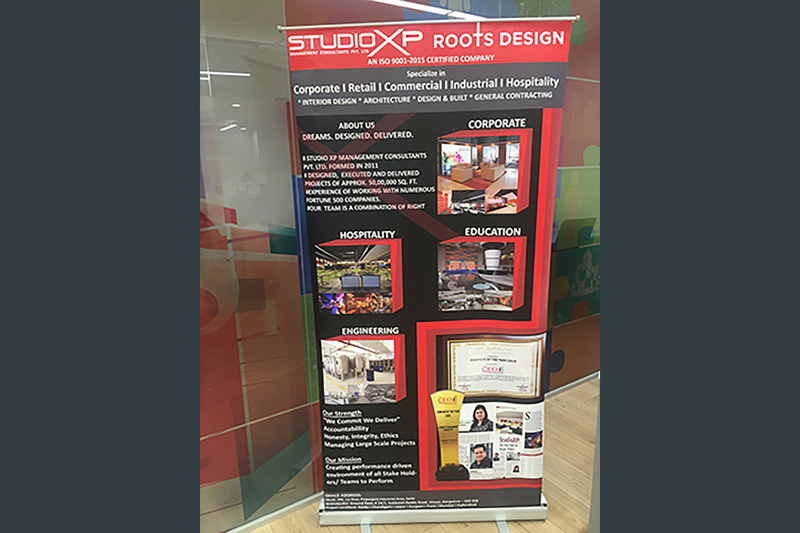 StudioXP was the Silver sponsors of this Event. Also to enhance the collaboration and learning experience for delegates through knowledge sharing, PMI Bangalore India Chapter intend to publish a compendium of technical papers from industry professionals. 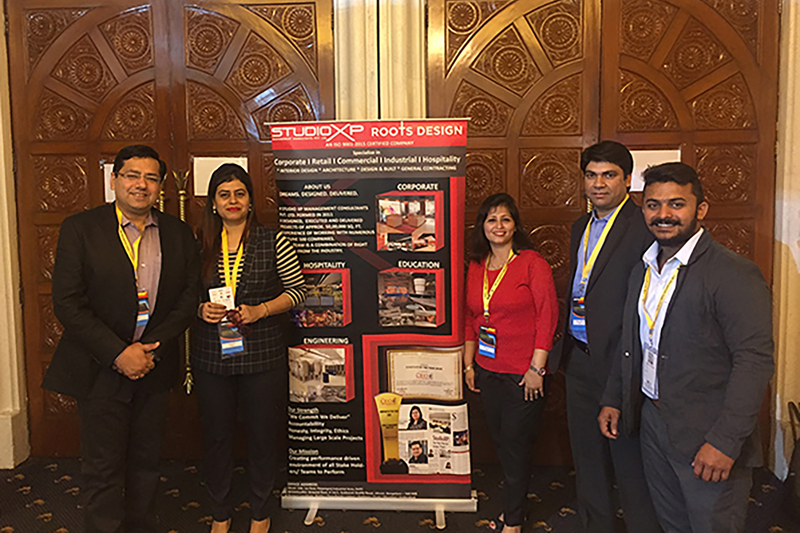 To leverage the learning for the benefit of the project managers community, papers on the above Symposium theme were invited from project management practitioners, academicians and experts in the industry. 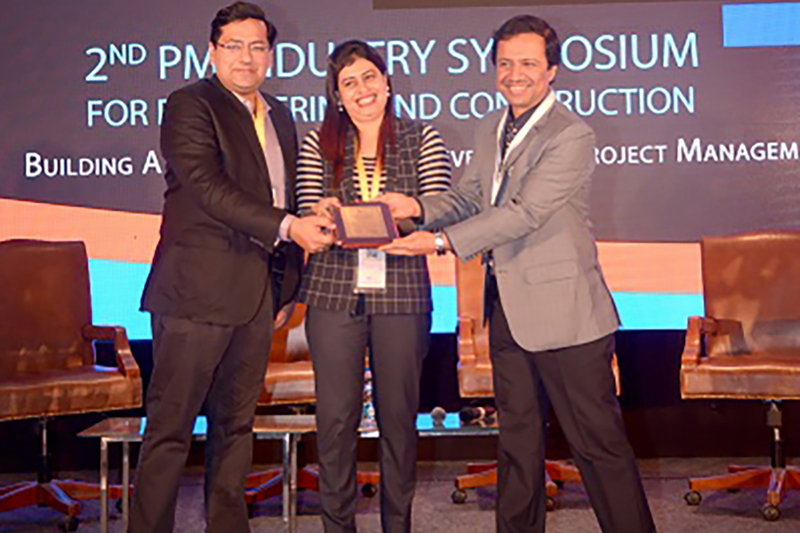 Our Director Koheli Puri submitted a paper named – “Dynamics of Design & Build Model – Revolutionizing the Conventional Construction Philosophy” – which is available in the PMI website as well as in the Newsletter published in April 2017.